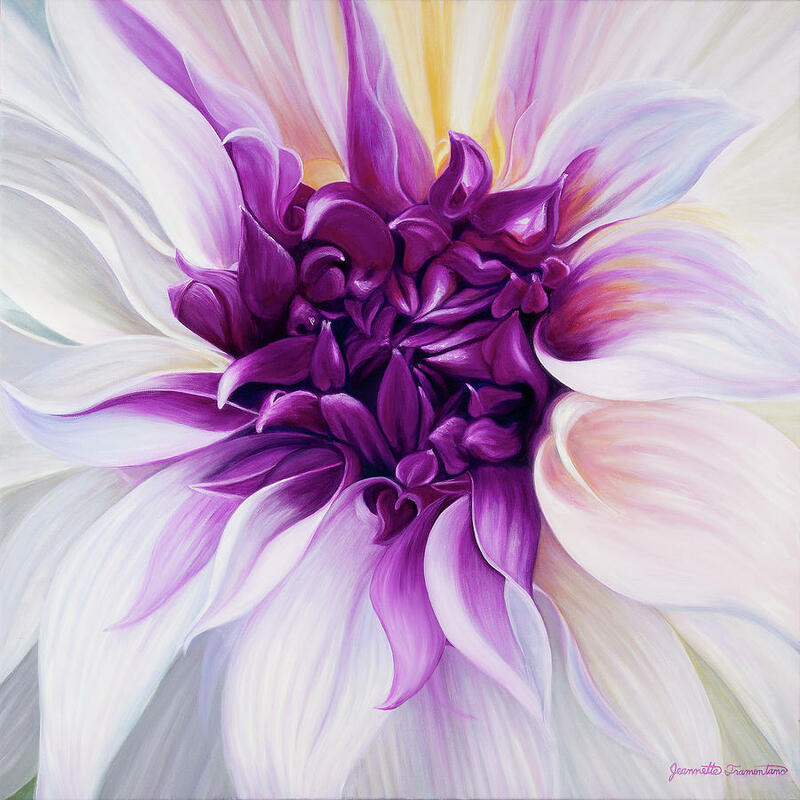 Jeannette Tramontano is a native of Long Island, New York. 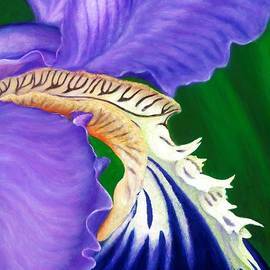 She obtained her Bachelor of Arts degree in Art, with an emphasis on painting from Lipscomb University. 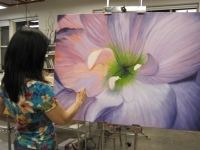 She has taught Art to children of all ages in public and private schools, and during summers at Cheekwood Botanical Garden and Museum of Art and Watkins Art Institute. 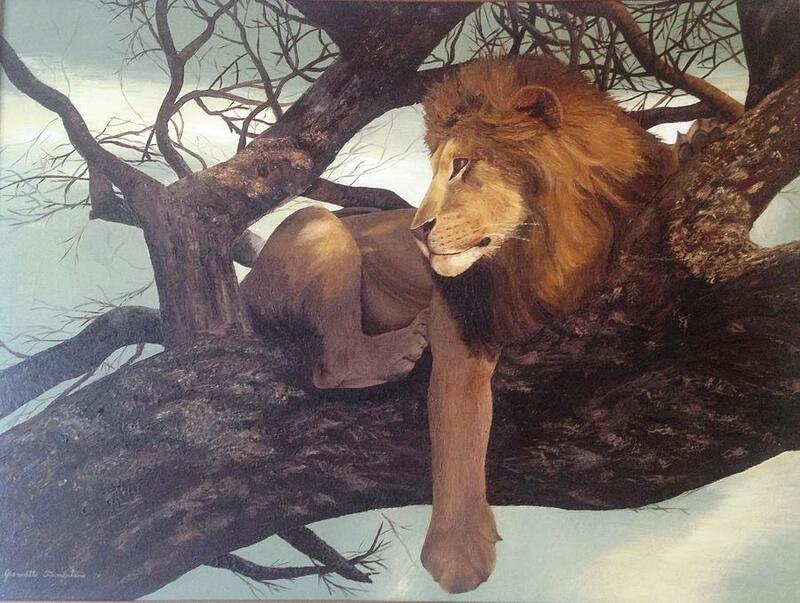 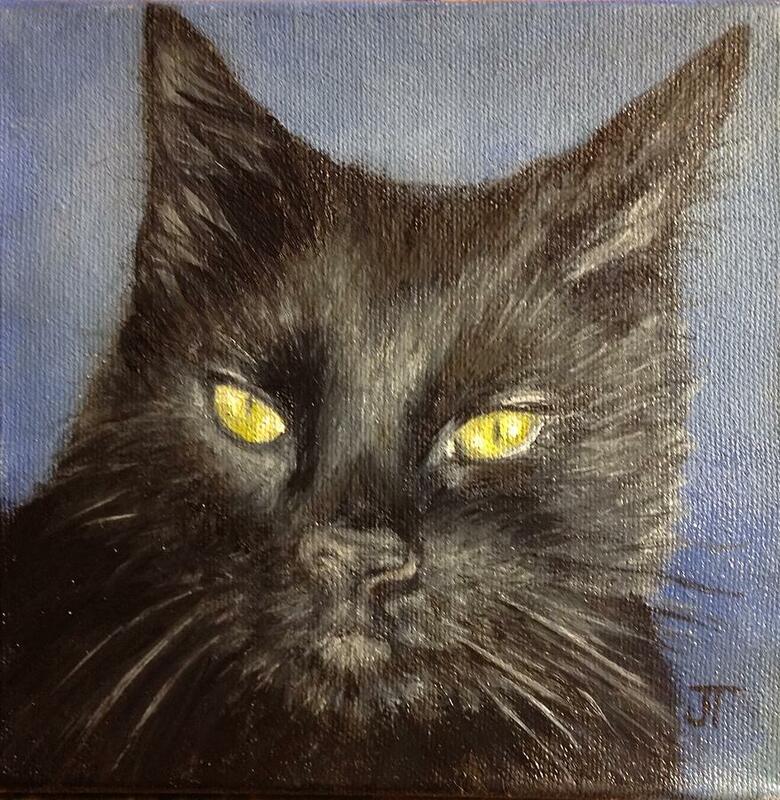 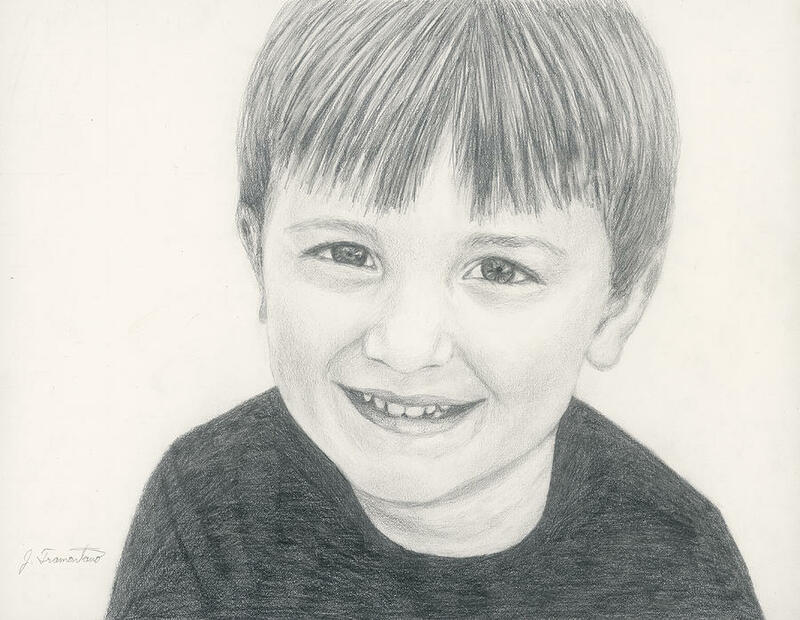 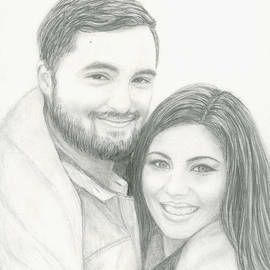 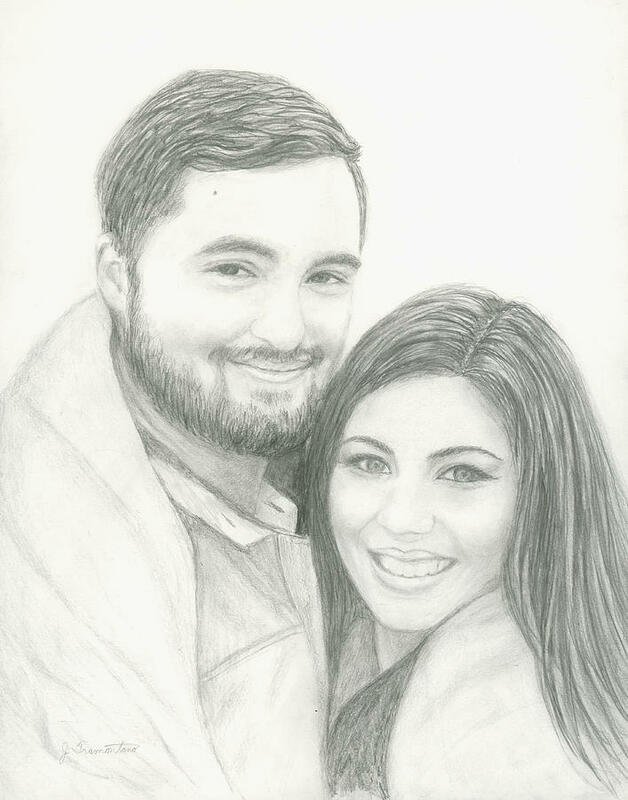 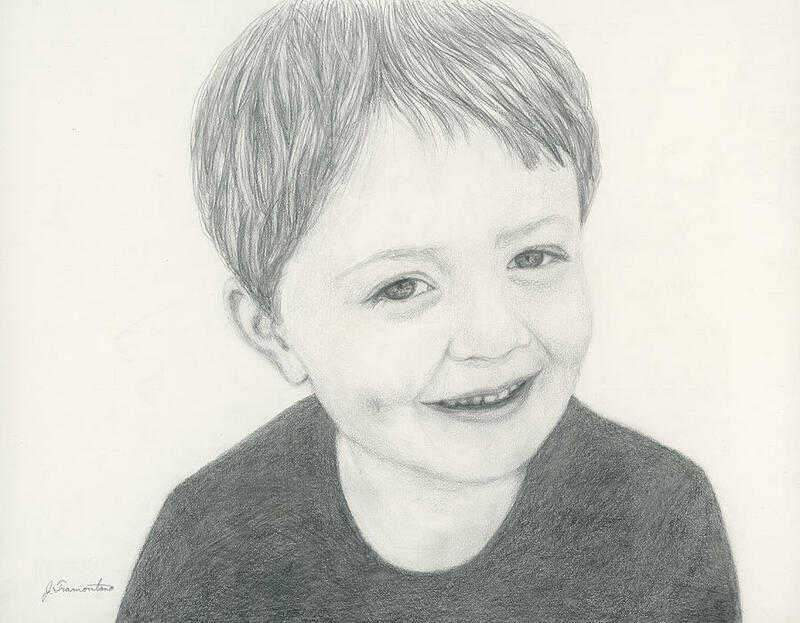 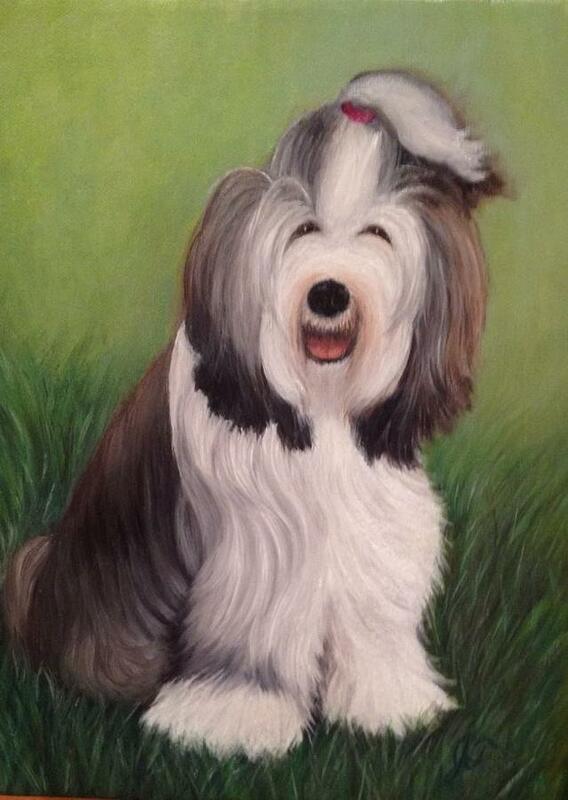 Portraiture and wildlife art has been among her subjects until recently. 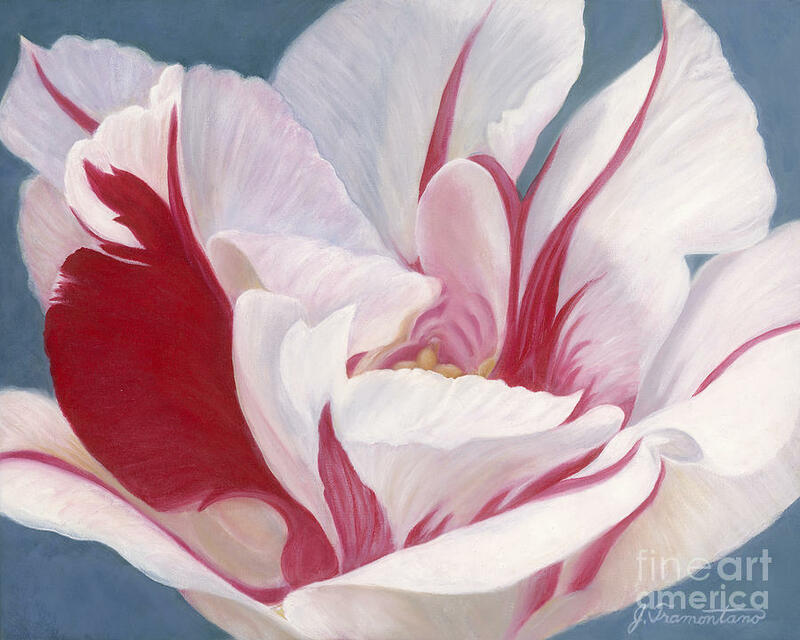 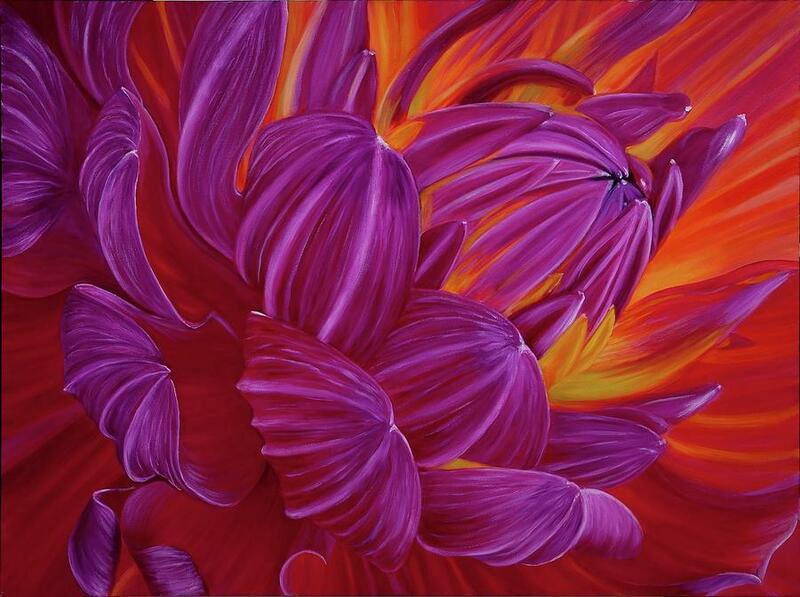 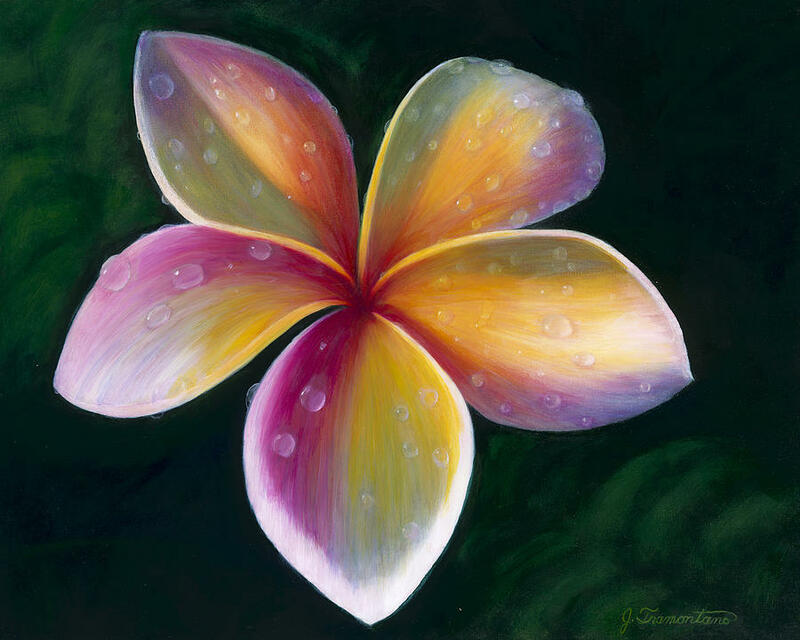 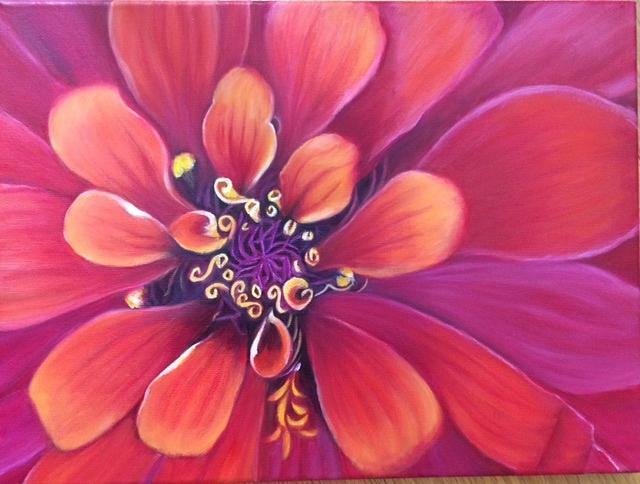 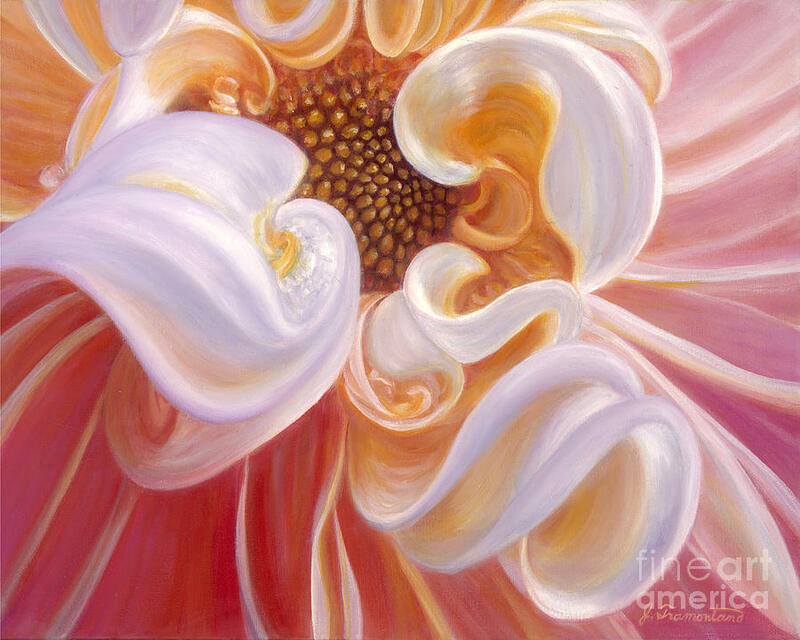 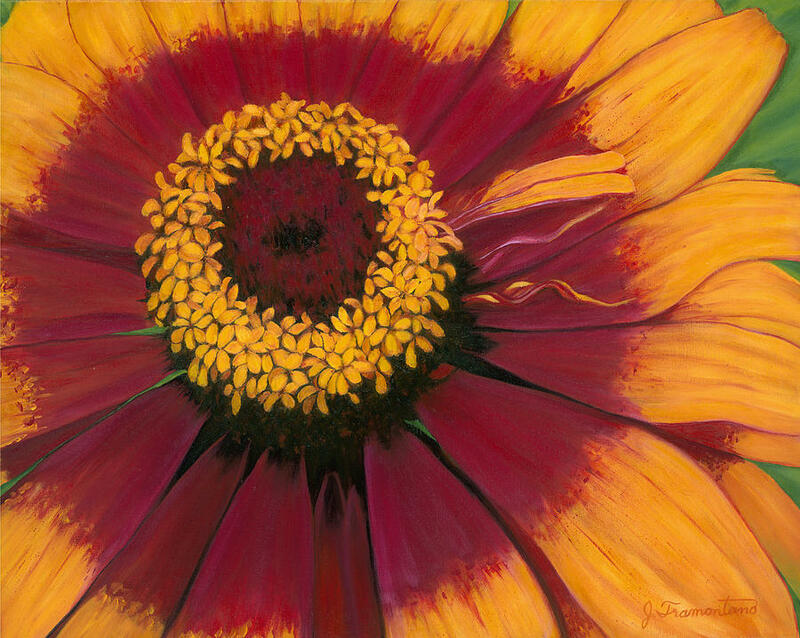 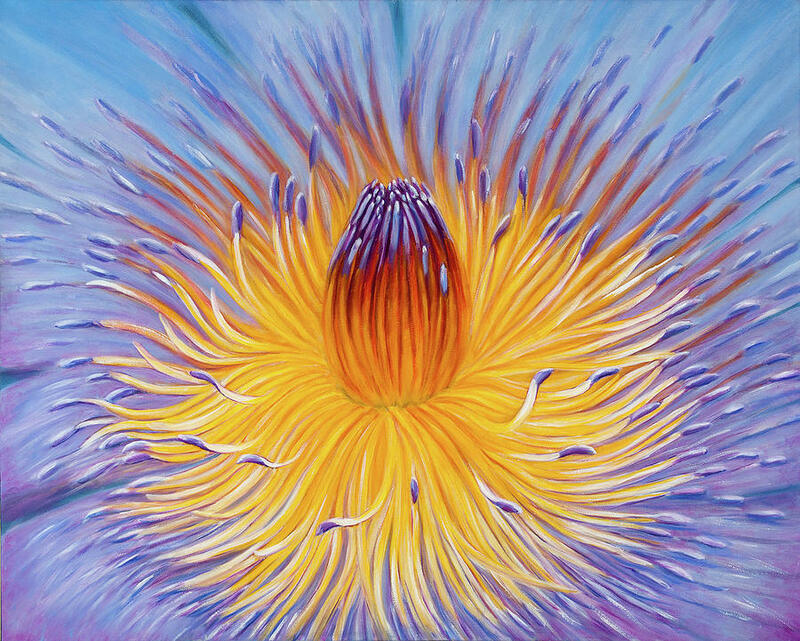 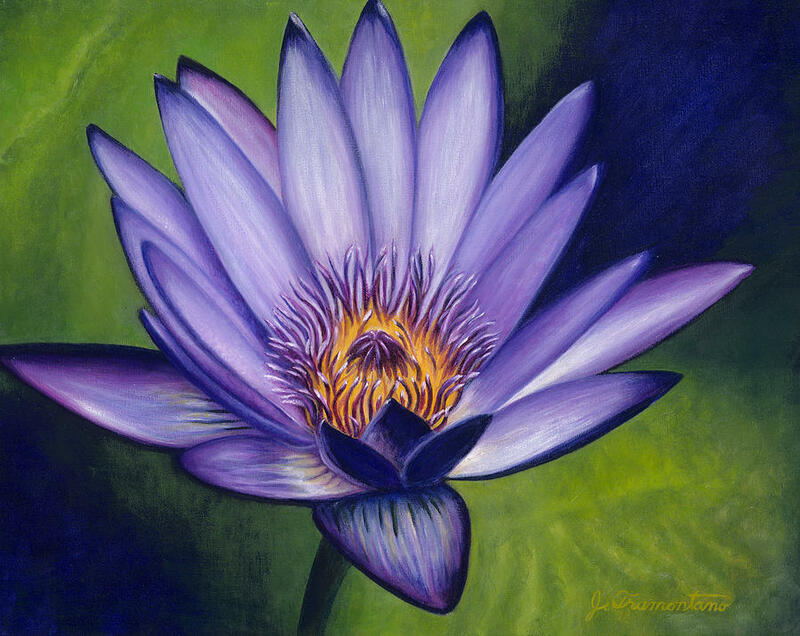 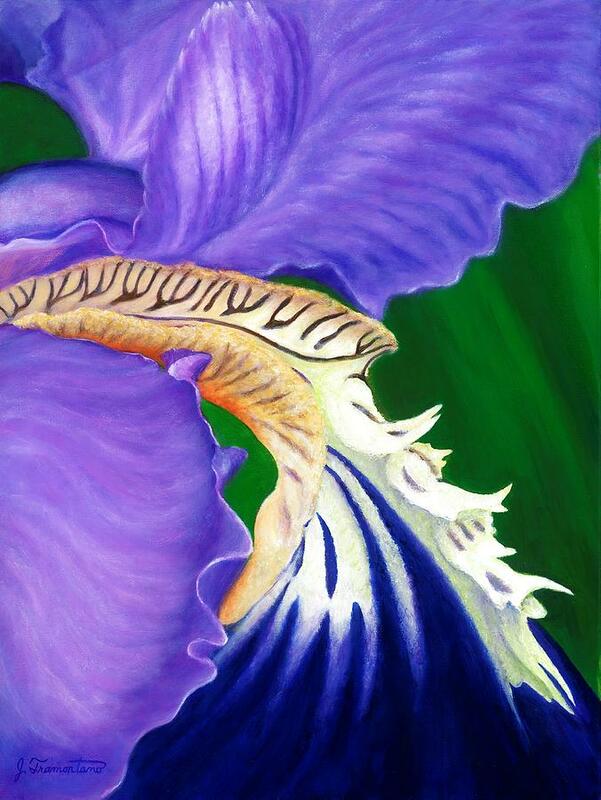 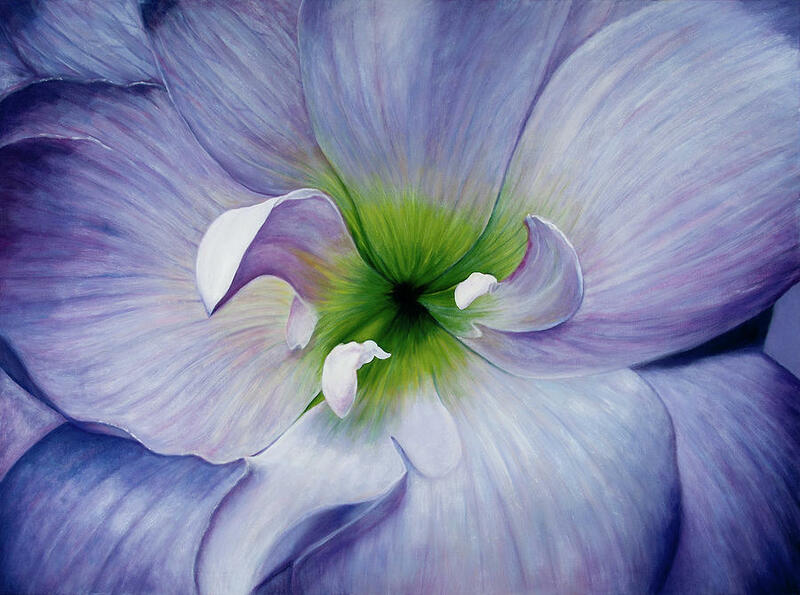 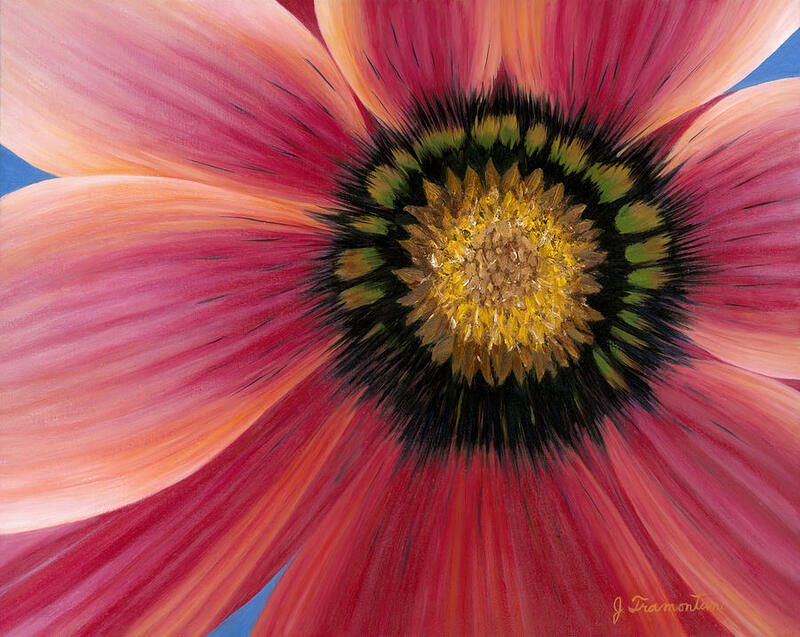 Her current work focuses on highly realistic and interpretive paintings of flowers. 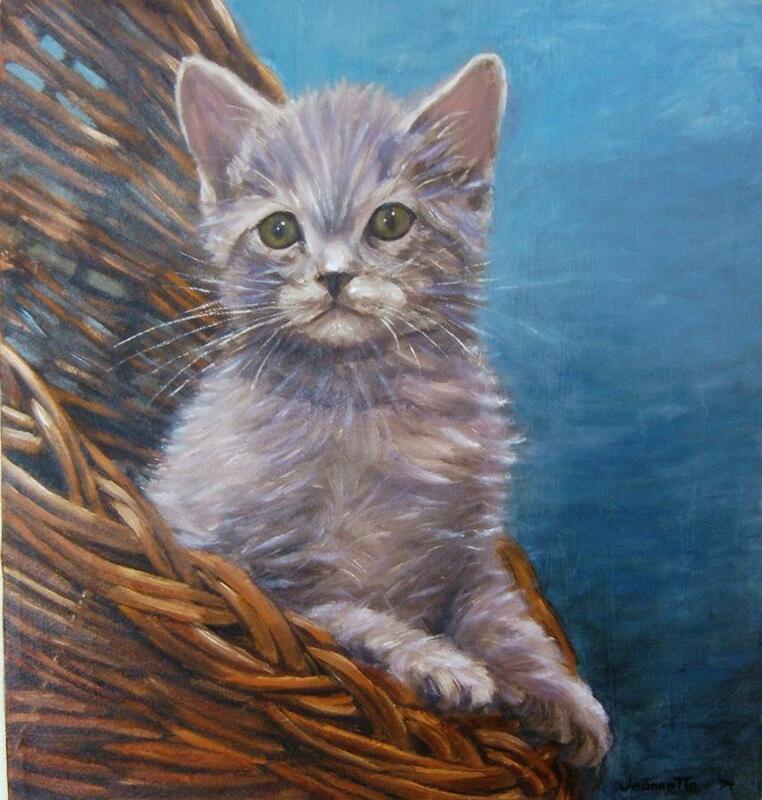 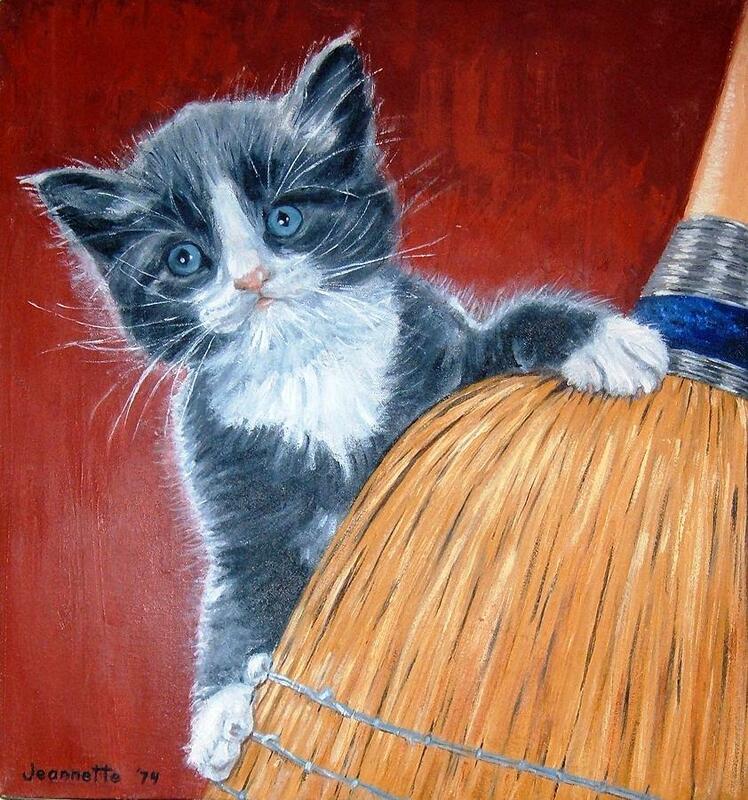 Jeannette is a member of The International Guild of Realism (IGOR). 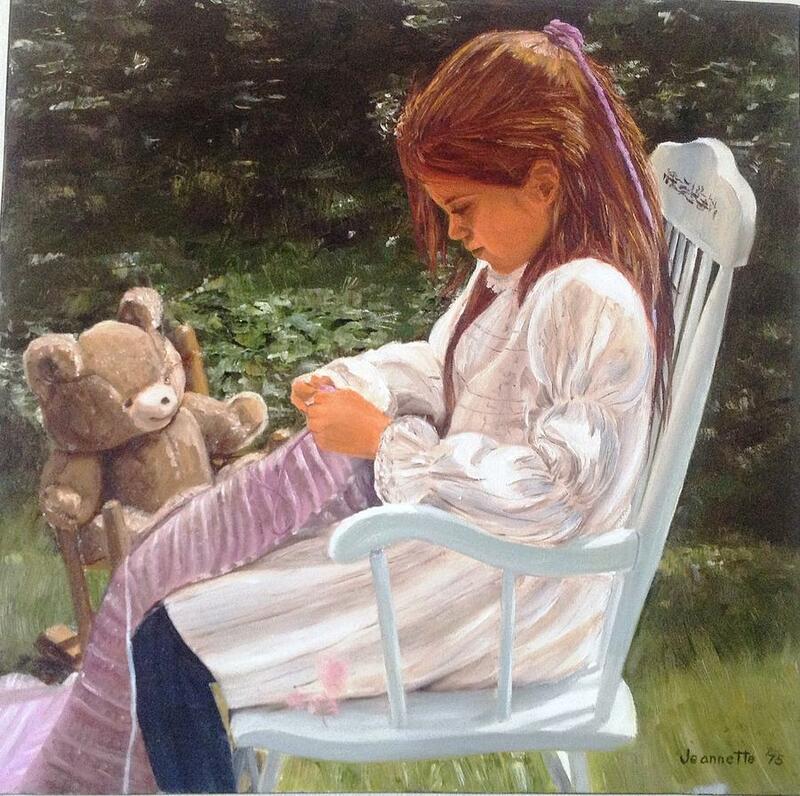 The artist resides in Brentwood, Tennessee.